“Honor the Earth Environmental Features” is a program which highlights pressing environmental issues, the impact they create, and solutions to environmental crises. We are interested in how the listener can become involved. Penn State students created this programming in the KKWE Studios during Spring Break 2017. This program focuses on Native American Women in History. This program features artists and events featured at the Historic Holmes Theater in Detroit Lakes, Minnesota. 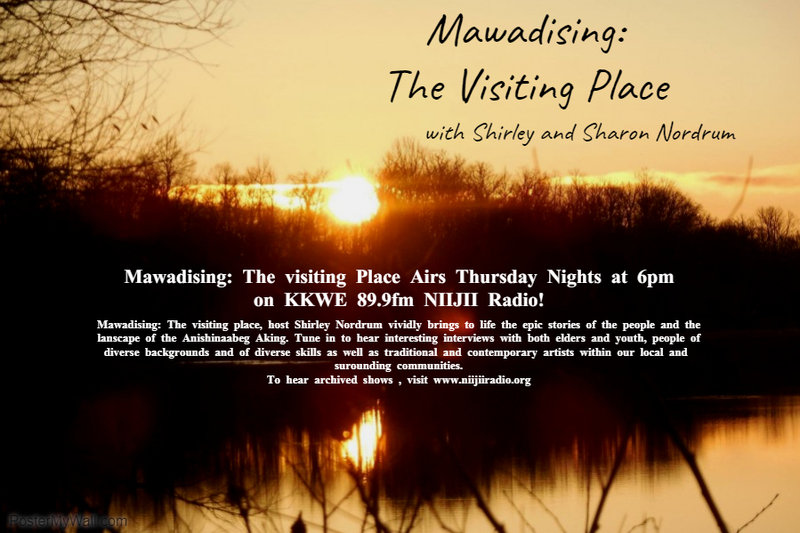 This show includes artist interviews and features music and updates in our local area art scene. Becky Mitchell from the Holmes Theater is the host of this show. This series showcases the musicians Nominated For Native American Music Awards in 2018. 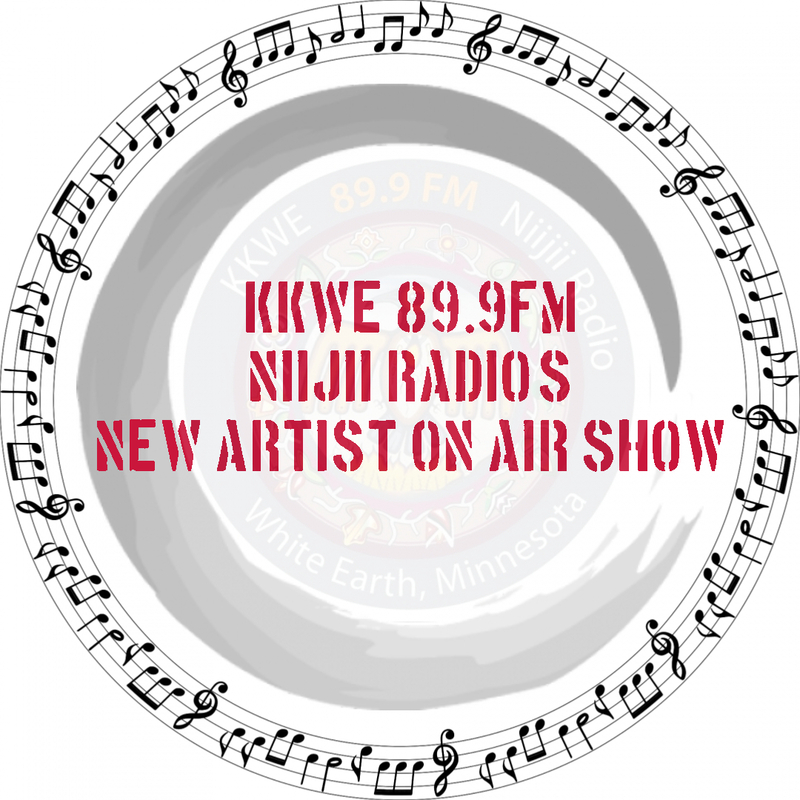 KKWE: Supporting Minnesota Arts and Music This project was funded by The Minnesota Arts and Cultural Heritage Fund.